It looks like Philippe Coutinho and Barcelona will not cease to get linked with each other. According to reports from the ESPN FC, the Catalan giants are preparing a fresh bid for the Reds playmaker in the winter transfer window. 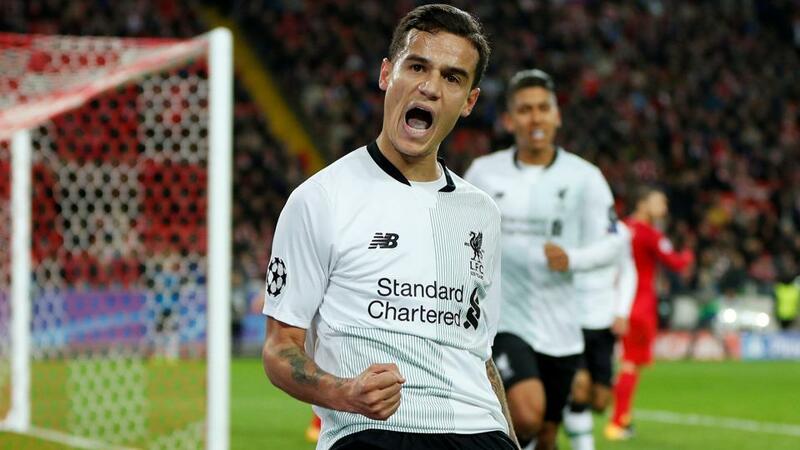 The report talks about a rift between Liverpool manager Jurgen Klopp and Coutinho which has given extra incentive for the Spanish giants to come back with a renewed hope of signing the Brazilian. It was just three months ago, in the summer transfer window, that Barcelona made great efforts to sign the attacker. After losing Neymar to a world-record deal to Paris Saint-Germain, Barcelona wanted to add Coutinho to their roster. However, the Reds were adamant in their stance and did not budge to the pressure from Barcelona although the Catalan giants reportedly bid £118m. Liverpool did not want to sell their best player as it made no sense for the club to part ways with one of their best playmakers ahead of a crucial season. The reports, however, state that Klopp’s relationship with Coutinho has become strained after the failed summer move. Although the Brazilian has shown excellent commitment to reintegrate into the side, questions remain over his long-term future. In this regard, it is being reported that Barcelona are preparing a new £106m offer for the Brazilian in the January transfer window. However, the 25-year-old’s transfer could be complicated considering our participation in the knockout stages of the Champions League. It also remains to be seen how the manager will take the club’s decision to sell the talisman. Irrespective of what is being reported in the media, no one can doubt Coutinho’s commitment to the Reds’ cause. However, as I have kept saying through the summer, no player is above the club and should not be allowed to hold it for a ransom. Be it Coutinho or any other player, Liverpool should not let the saga affect the morale of the dressing room. Interesting times ahead isn’t it! What do you think?